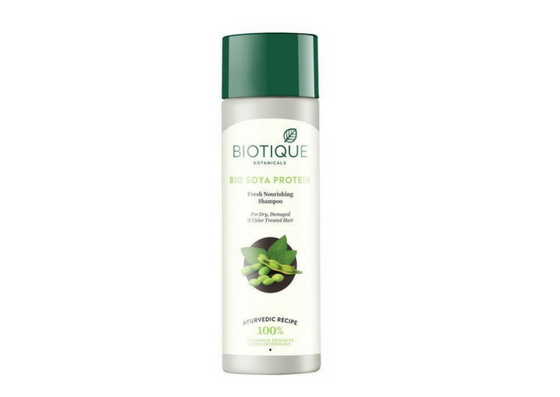 First, on the list we have the Biotique Bio Soya Protein Fresh Nourishing Shampoo. This shampoo fights hair fall and other hair issues with the goodness of soya protein that it contains. 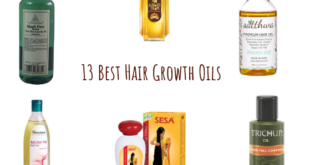 It also has other essential components to maintain healthy hair and scalp like almond oil, rai oil, etc. It is a completely organic shampoo that also promotes shiny hair and protects hair from damage. It also helps to maintain the pH balance of the scalp. 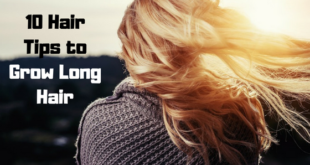 If your aim is to find a herbal shampoo for hair fall that also nourishes hair and scalp, you should try Aloe Veda Herbal Conditioning Shampoo. 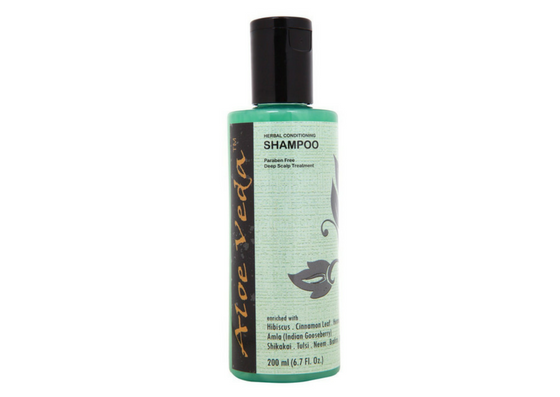 This shampoo has the goodness of neem, aloe vera, cinnamon, amla, hibiscus, henna, shikakai, tulsi, brahmi, and bhringra. This shampoo conditions hair and scalp overall and also acts like a deep scalp treatment shampoo. 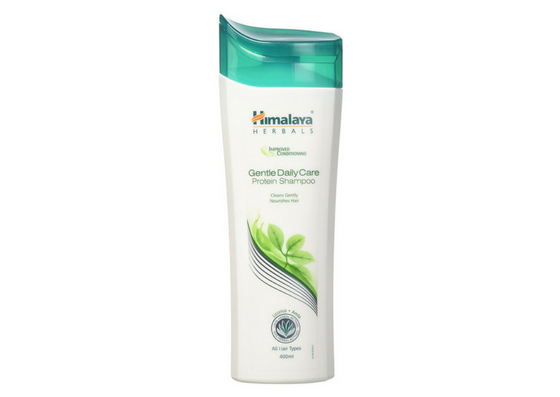 The perfect choice for an everyday organic shampoo will be Himalaya Herbals Gentle Daily Care Protein Shampoo. It is good and gentle on the scalp and hair and is devoid of harsh chemicals that damage scalp and hair. The protein content in this makes it a good choice to keep hair and scalp nourished. Hair is made soft, smooth and healthy considerably. 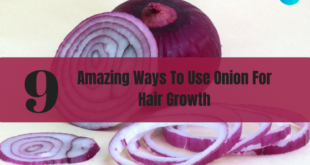 It is also found to reduce hair fall. 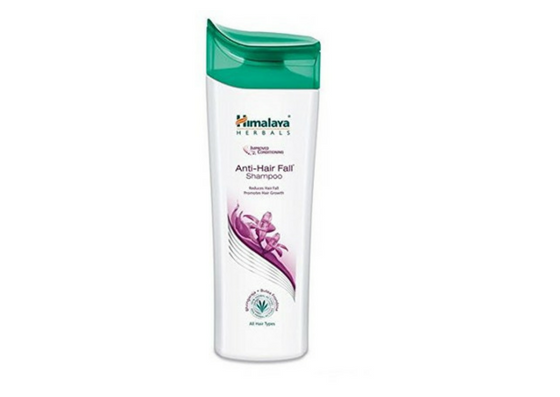 Another shampoo to reduce hair fall from Himalaya is the Himalaya Herbals Anti-Hair Fall Shampoo. 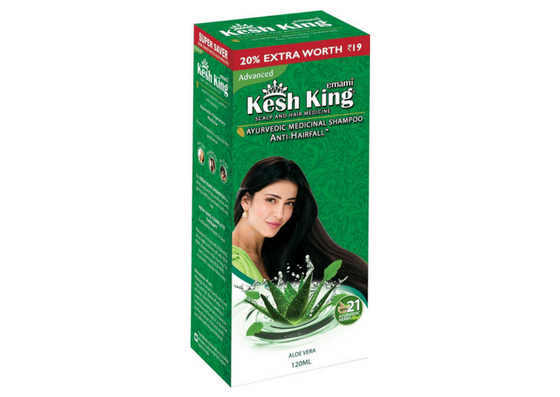 It contains natural ingredients that act on hair fall due to breakage. The shampoo nourishes hair shaft to reduce hair fall. It also gives a smooth and bouncy hair post wash.
Are you on the lookout for a mild herbal shampoo for hair fall? 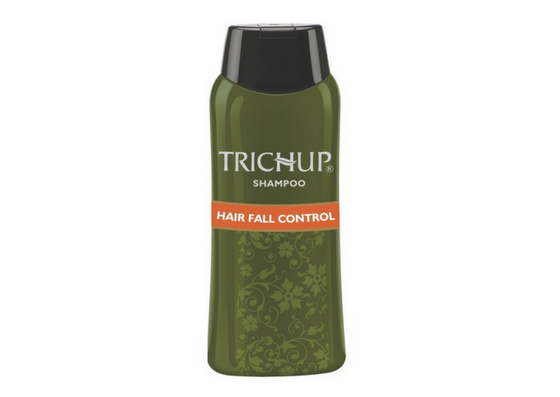 If yes, you should try the Trichup Hair Fall Control Herbal Hair Shampoo. It is enriched with all natural ingredients, proteins, and vitamins that will boost scalp and hair health. The shampoo itself has a mild fragrance and smooth texture. 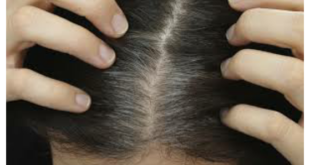 It is very mild and is, therefore, the best choice to also combat itchy scalp and dryness. It does not dry out hair, it makes it soft and silky. However, it does not work effectively in removing oil after a deep oil hair massage. 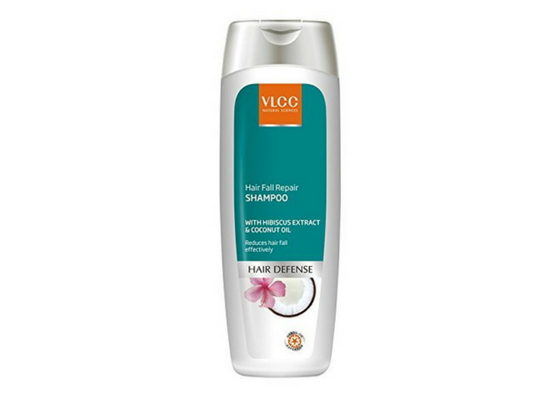 An effective combination of two easily available but effective hair fall solution ingredients can be found in VLCC Hair Fall Repair Shampoo. With the combined efforts of coconut oil and hibiscus, this is one of the recommended best hair fall shampoo. It claims to penetrate deep into the hair shafts to promote hair growth and to prevent hair fall effectively. 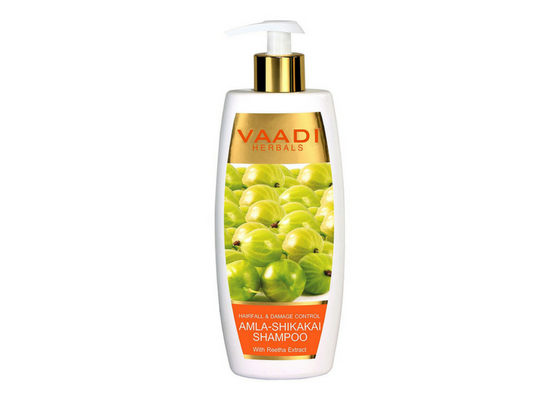 The next on the list is the trusted benefits of natural ingredients known to help hair health the best- Vaadi Herbals Amla-Shikakai Shampoo. This shampoo gives your hair and scalp the most effective care it can get with the combination of amla and shikakai. These ingredients not alone act to prevent hair fall, but also enrich scalp health, prevent infection and promote hair regrowth. One shampoo that comes with several benefits is the Omved Purifying Shampoo. It has the extracts from hibiscus, Vitamin E, peppermint, brahmi, and yashtimadhu. These natural ingredients for hair help to reduce hair loss, promote hair regrowth, make hair soft and silky, and keep the scalp fresh. This makes this a great organic shampoo for hair. Another effective organic anti-hair fall shampoo to try is the Nuzen Anti Hair Fall Shampoo. 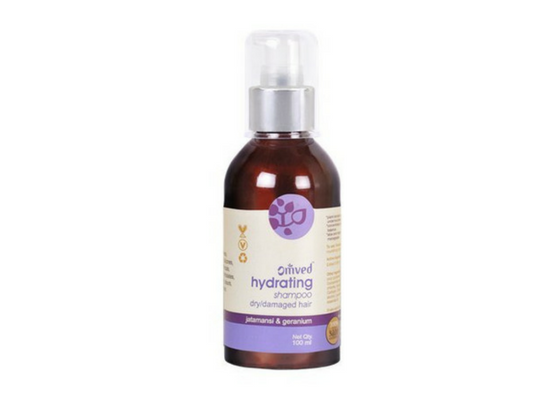 This helps to prevent hair fall and increase hair volume with its active natural ingredients combination. It contains soya, aloe vera, coconut oil, olive oil, and protein-vitamin complex. These ingredients are rich in monosaturated fatty acids and antioxidants which are essential to fight hair fall and maintain a healthy scalp. 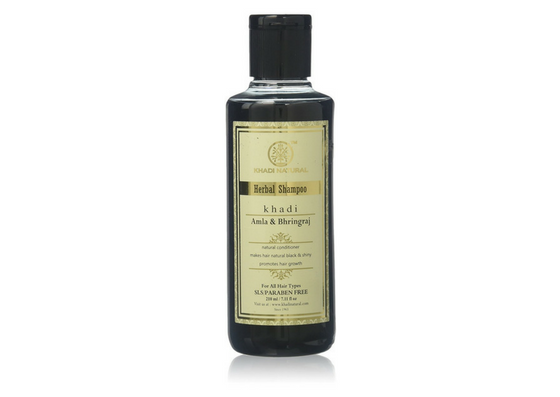 A good package with effective ingredients that help in overall hair and scalp health- Khadi Amla And Bhringraj Shampoo. The goodness of amla, bhringraj, and reetha does a whole deal of good for hair. These natural ingredients are famous for their properties of reducing hair fall and promoting hair growth. The dark green colour of the shampoo and its creamy texture washes away even oily hair easily. 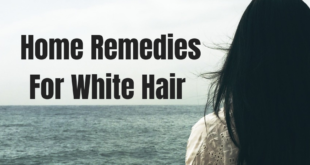 This can be one of your picks because of its safe ingredients for your hair and scalp. An effective yet mild organic cleanser that aids in overall hair health, to improve hair texture, reduce hair fall and promote scalp health- Shahnaz Husain Shamla Plus Hair Cleanser. This hair cleanser comes with a long list of beneficial ingredients for hair and scalp health. The cleanser is mild on hair and helps to maintain and clean and healthy scalp. 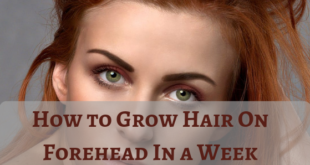 It also targets the hair follicles to add volume to hair and make it lustrous. 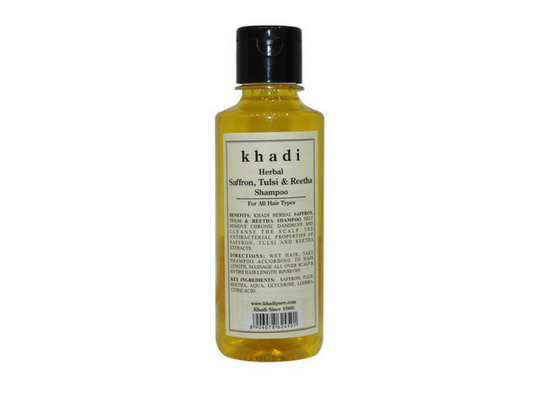 The other organic shampoo from Khadi that comes with the goodness of many natural ingredients for hair is the Khadi Herbal Saffron, Tulsi, And Reetha Shampoo. Like most other products from this brand, this shampoo too is worth trying. 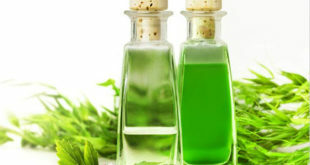 It is not specifically meant for hair fall, but the ingredients like tulsi and reetha could be very capable of protecting your scalp form other issues like dryness, dandruff, breakage, etc., which can be the reasons of hair fall. 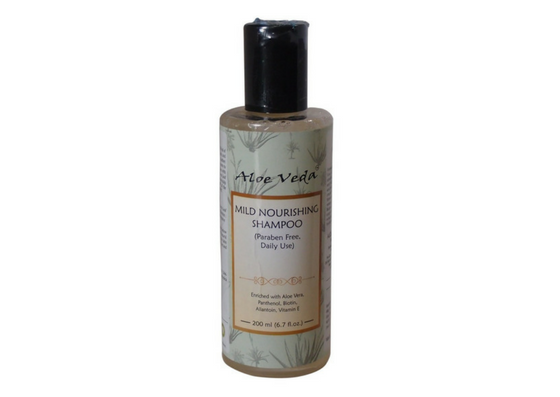 Here is one more mild everyday organic shampoo to the list. Some may be concerned about hair fall since you might find the need to wash your hair every day, the Aloe Veda Mild Nourishing Shampoo is for those people! It is great at removing oiliness and greasiness from your hair and scalp. And the Vitamin E content in this will ensure that your hair does not go through hair fall period. The consistency is runny and good enough to lather well. One more good Biotique anti-hair fall shampoo- Biotique Bio Kelp Protein Shampoo For Falling Hair Intensive Hair Growth Treatment. This shampoo comes with the extracts of natural proteins, peppermint oil, neem, bhringraj and more. 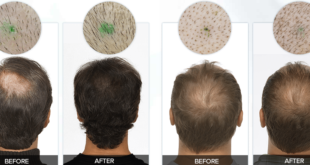 It is specifically designed to tackle hair fall and to promote hair regrowth. The shampoo has a runny consistency which lathers well and gives your hair a clean feeling. It removes oil and grit from scalp well and it also has a great refreshing fragrance that lasts for long. It definitely adds bounce and volume to the mane, so those with limp and flat hair will love this. If you are looking for a shampoo that will help you with hair fall and at the same time help your hair with other hair problems, the Emami’s Kesh King Ayurvedic Medicinal Aloe Vera Anti-Hairfall Shampoo is a good choice. Just like many of the other organic shampoos, this one also is loaded with the natural ingredients that will benefit hair and scalp. This shampoo has aloe vera as the main ingredient and it helps to keep the hair soft, smooth and well nourished. It is specifically a good anti-hair fall organic shampoo that also has other medicinal properties. 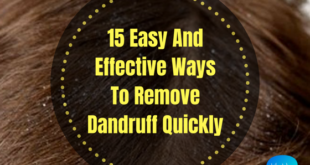 It helps to keep the scalp clean and thus is also an effective anti-dandruff organic shampoo. 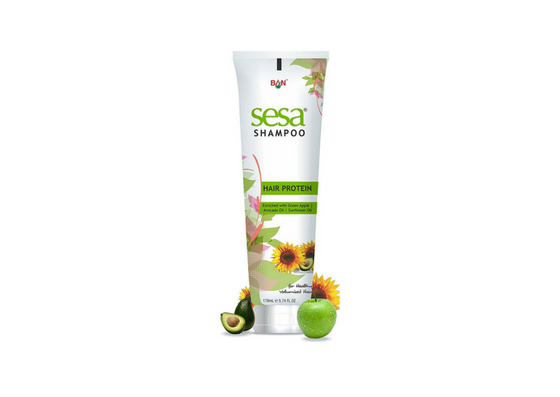 This is one great organic shampoo for hair fall that has it all- Sesa Hair Protein Shampoo. It nourishes hair and scalp with its amazing list of extracts that include green apple along with avocado oil, sunflower oil, and vitamins E and C. They target hair follicles directly to reduce hair fall and keep hair and scalp healthy. 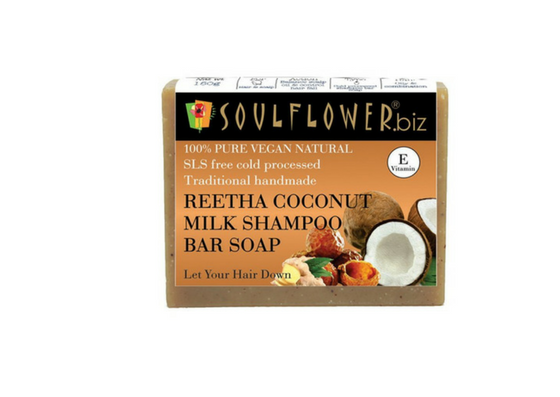 A completely organic soap bar for your hair- Soul Flower Let Your Hair Down Soap Bar. This is different from the rest of the shampoos since it is a soap bar. You will need to lather up the soap between your palms and apply the lather to your hair and scalp. It contains the goodness of jojoba oil, coconut milk, Vitamin E, lemon essential oil, black castor oil, and more. It smells extremely calming on the senses and can be a great way to de-stress in the shower. 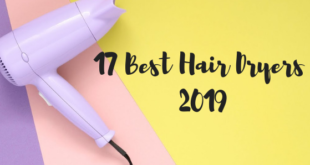 That’s the end of the 17 Best Organic Shampoo in India list. Hope you found the list of these herbal shampoos for all hair problems useful. These shampoos will help to reduce your hair fall and ensure to prevent any further hair damage. Let us know if you have any personal favourites!